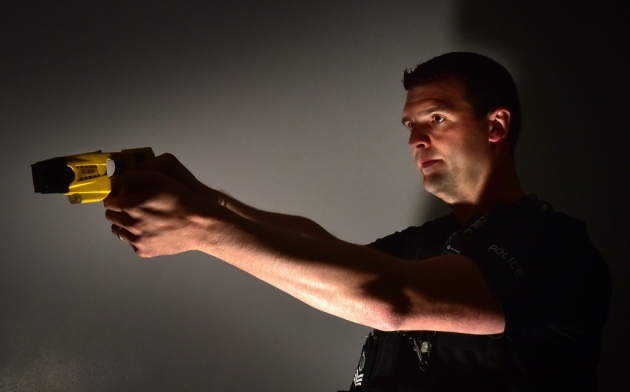 Every response officer in Norfolk will have the option to arm themselves with Taser by 2021, the chief constable has said. But he stopped short of meeting calls from the police federation to allow all front line officers the option of equipping the stun gun due to the “significant cost”. Simon Bailey told the accountability forum on Thursday more than 60 officers are in the process of training to use Taser. “A plan is being developed by specialist operations that every response officer who wants to be Taser trained an opportunity to do so over the next two years,” he added. Police and crime commissioner Lorne Green has queried why beat managers were not being armed, as some felt “exposed” while on the job. He said he had spoken to beat managers who said help could be “20 minutes away”. 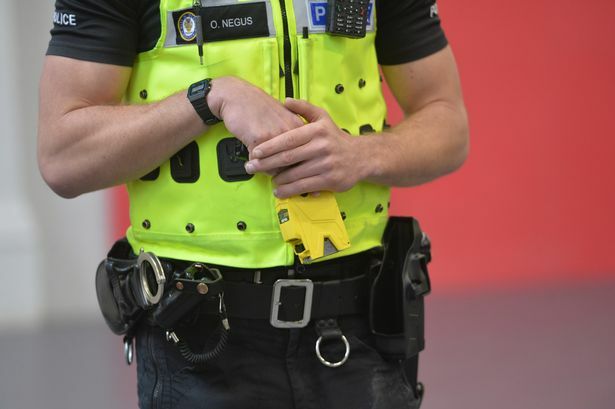 Norfolk Police Federation has been campaigning for a roll out of Taser to every officer who wants one. 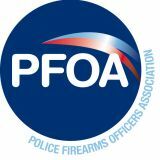 Andy Symonds, chair of the Norfolk Police Federation, has said all response officers need to be armed due to “the level of violence within the criminal community”. “Front line officers can find themselves in dynamic situations that can turn very quickly in to severe violence,” he said. The Federation ran a survey in May, with 414 officers responding. More than half reported their life had been in “serious danger” at least once in the last two years, and 69pc said they were unsatisfied with the level of armed support in the county. “Because of the dynamics and logistics of our county we are spread quite thinly,” added Mr Symonds. “Officers want it there and then if a situation turns. 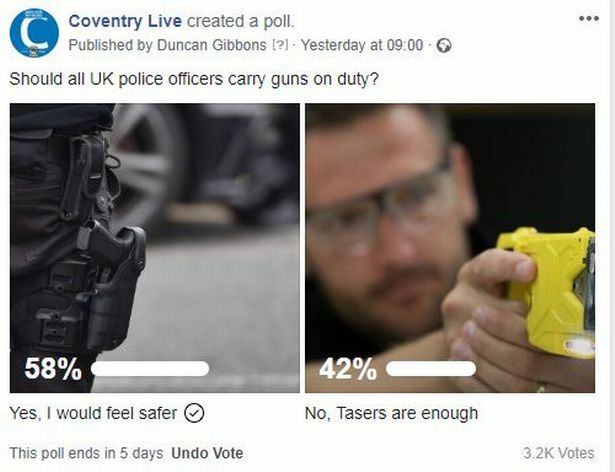 A recent Cambridge University study has suggested officers carrying Taser are 50pc more likely to use force than those who don’t. Mr Bailey said extending training to more officers “has to be based on our strategic threat assessment”. He added: “Do I feel I need to equip an additional 104 beat managers with Taser? I do not, and I think there are many who simply would not want to carry it. “If one of our officers presses that button saying I need urgent help, it is not 20 minutes away. 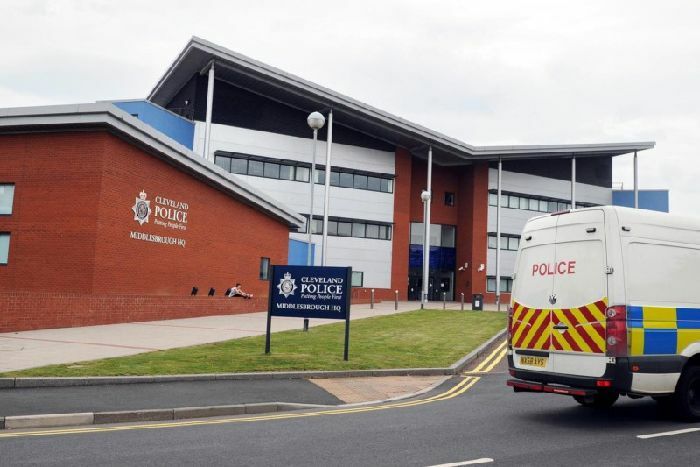 A Norfolk Constabulary spokesman said: “Taser is only carried by officers who are highly trained and who receive refresher training at regular intervals. “Before deployment is considered an assessment is made based on the situation and the threat/risk presented. “Taser is a very effective tool in resolving violent and threatening situations. It can be used to disarm and apprehend offenders and prevent them from hurting themselves or others. “Often when someone is confronted with the possibility that a Taser may be used against them, they are compliant without it having to actually be discharged.